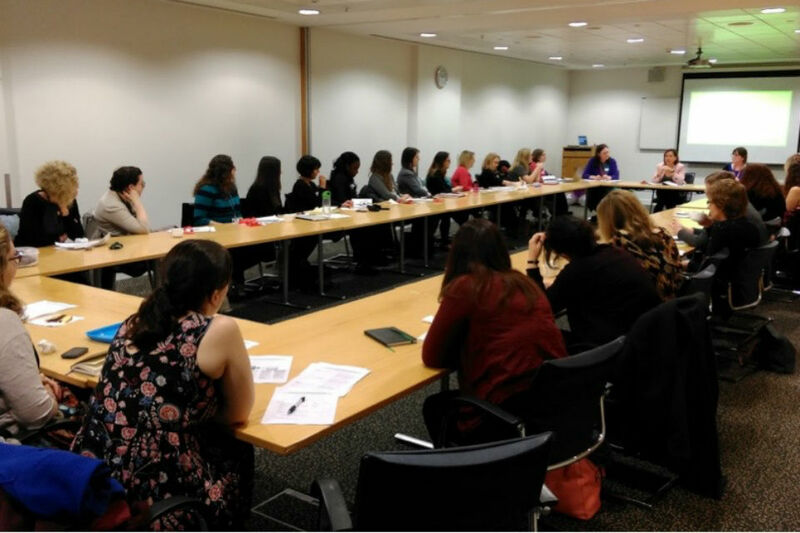 On Monday (18 January) the Cross-Government Women’s Network celebrated its first birthday. Our ‘party’ coincided with our quarterly meeting and was a great opportunity to reflect on the past year. 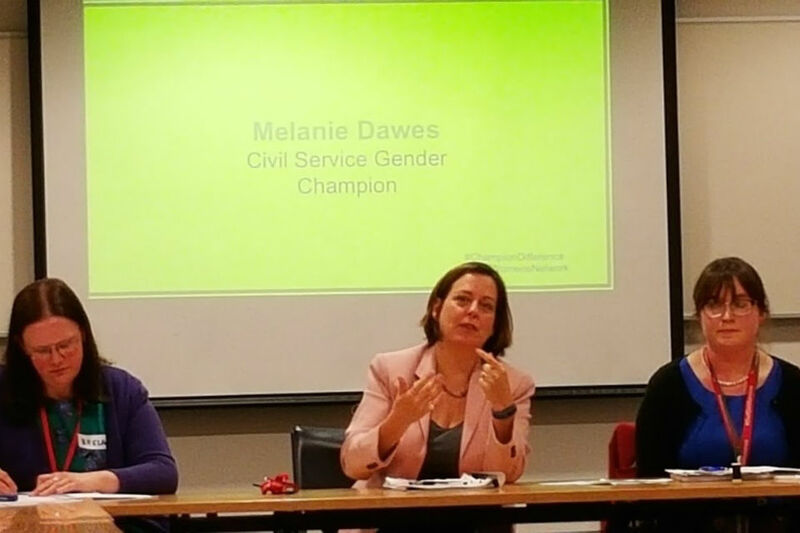 In addition to enjoying some tea and cake, we were joined by Melanie Dawes, Civil Service Gender Champion who is a key supporter of the network. It’s amazing to think that the Cross-Government Women’s Network is now a year old. We started in January 2015 with an initial goal to put network leads in touch with each other and share best practice. The Cross-Government Women’s Network is made up of leads from networks relating to gender, women, parenting or flexible working. We weren’t sure what direction we would go in, but we are very proud of what’s happened during the year. This was our first success. We realised that every network was at a different stage, some networks were well established and some hadn’t started yet. We first put our heads together to write a guide to setting up a Women’s Network with three distinct stages, starting up, gaining momentum and maintaining energy. This guide has now been turned into a Civil Service guide for all employee networks. We have a lot of collective experience in running networks. Our monthly best practice audio conferences are designed to learn from each other. Our first focused on the business deal between networks and organisations, as detailed in the Talent Action Plan. We have discussed maintaining membership lists, communications, hosting events and this month will discuss engaging men in gender initiatives. With over 60 networks representing 32 Departments and agencies, our biggest success is putting network leads in touch with each other. We often experience similar challenges, and learn from each other. We meet face to face on a quarterly basis to hear what other networks are doing. What’s in store for year two? We have high aspirations. We have formed a steering committee and working groups. A key element of our action plan this year is to create geographical hubs to share events. Many networks are criticised for focusing events at their Head Office, we want to share events with Departments and Agencies and in the process, create lots of networking opportunities.